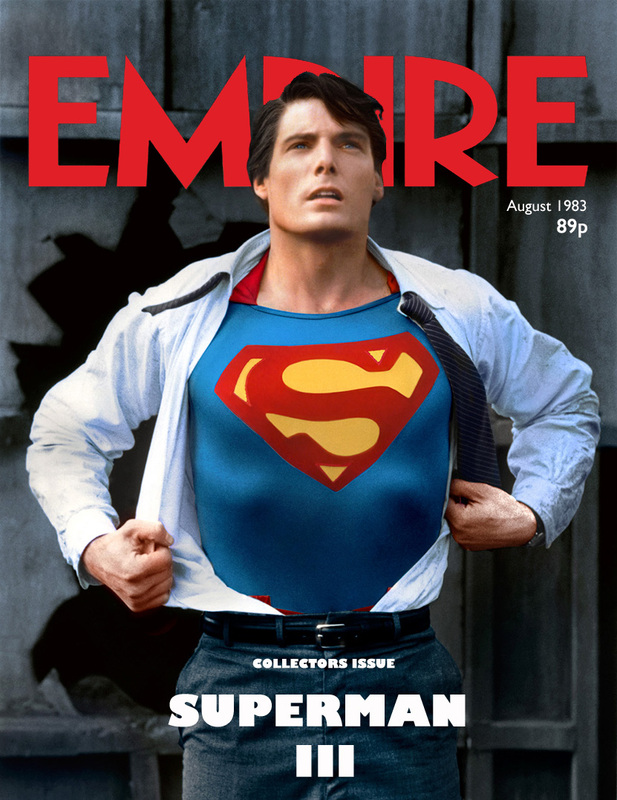 SUPERMANIA extends its thanks to Capedwonder Jim Bowers for use of his imagery and Alexei for tireless dedication to the Real Man of Steel..! 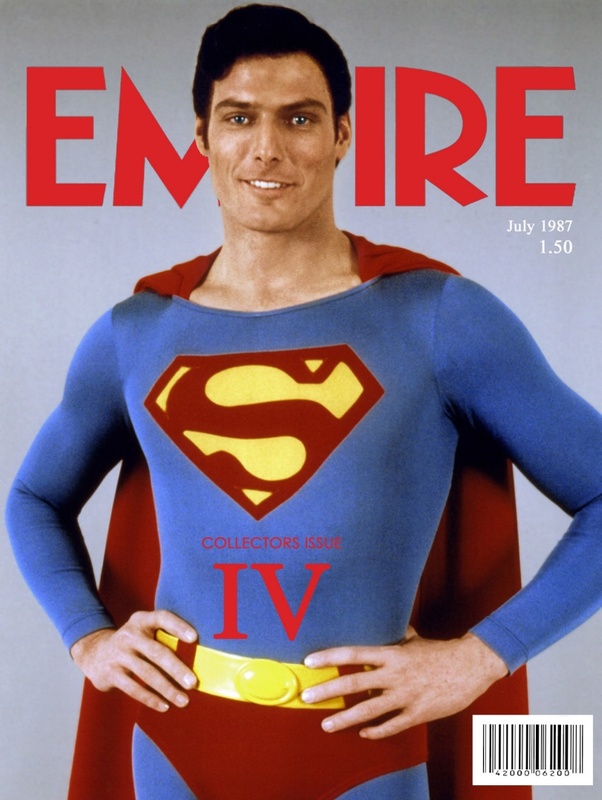 Reeve looked at his best in “Superman II”. 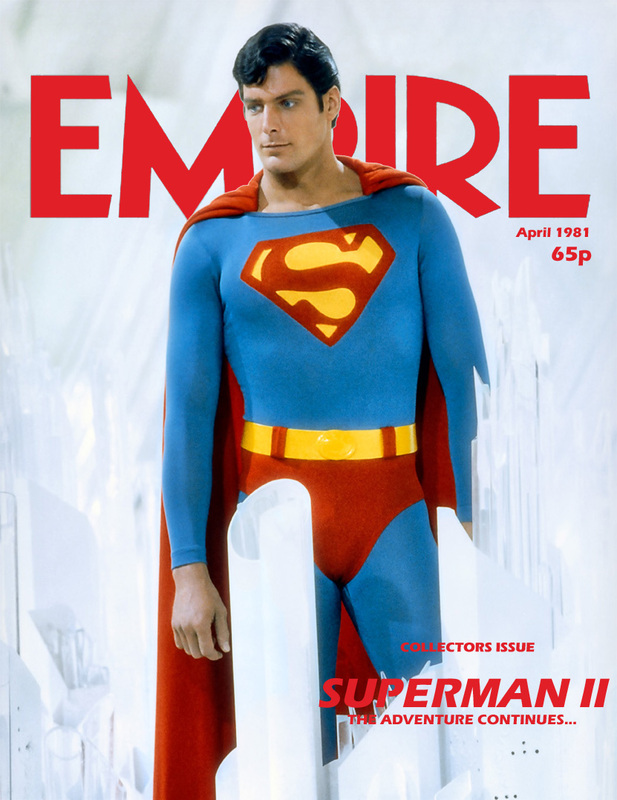 In the stills of “Superman IV” looks a bit older and thin. 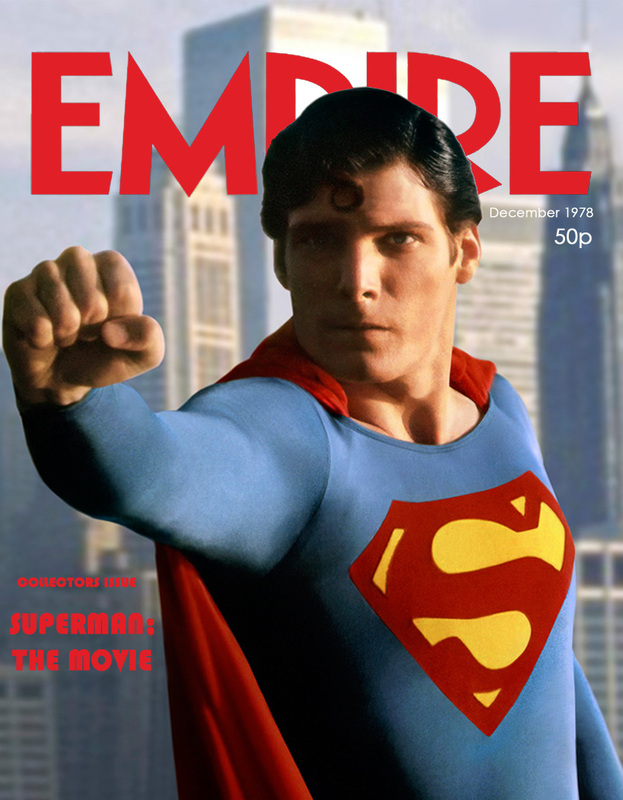 And he doesn’t have the “S” curl, maybe beacuse this movie tried to reflect John Byrne’s work on the comics. In a “Wizard” interview in 1998, Byrne admited that he got US$200.000 for only 2 days of work in the fourth film. Some people is really lucky, I guess. Hi there – Thanks for your comment!